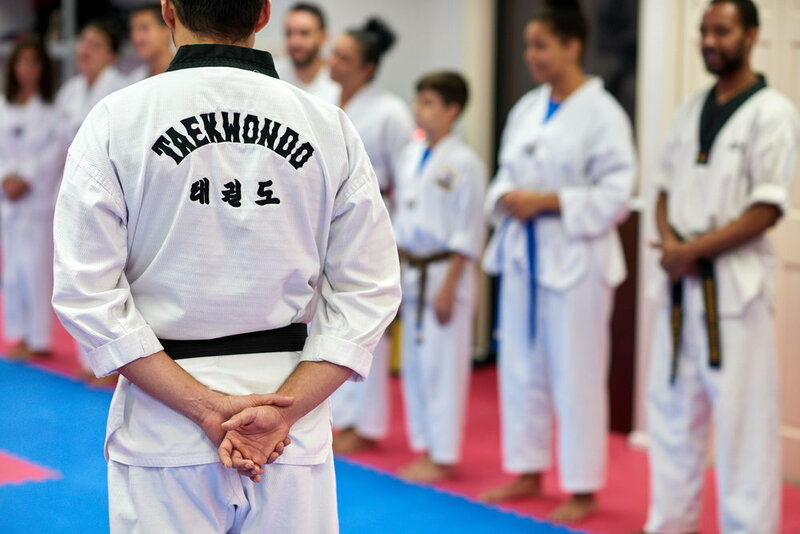 Please send us a message if you have any questions, want to join our Taekwondo classes, or book a birthday party for your child. You can also reach us at (413) 525-8070 during business hours. Monday to Friday 10:00 A.M. to 8:30 P.M.
Saturday 9:30 A.M. to 12:00 P.M.